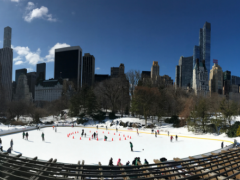 Opening up on October 26, the Wollman Ice Rink is back in business for the most festive activity in NYC! 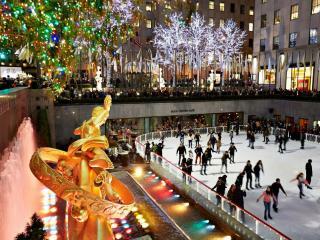 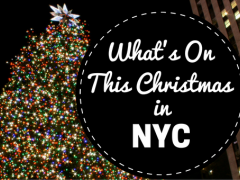 New York City: What’s On This Christmas? 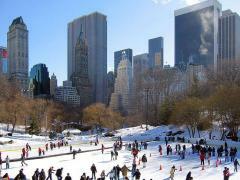 Christmas markets, ice skating and much more! 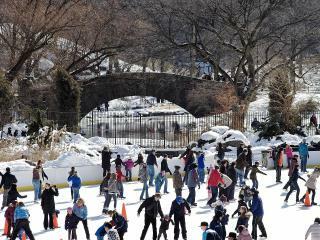 Central Park Ice-Skating Tickets are Back!